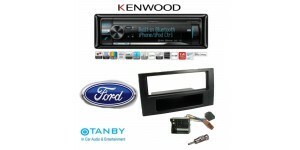 Kenwood's new high-end look is included on this Bluetooth hands-free model. 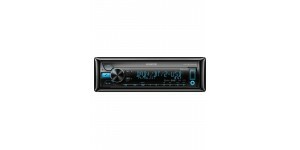 This model includes iPhone easy pair feature (iPhone 4/4S/5) once connected to the USB Bluetooth pairing is automatic. The iPhone Siri function (iPhone 4S/5) can also be used remotely. 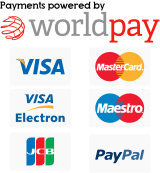 With the benefit of a 3-line full dot LCD display. 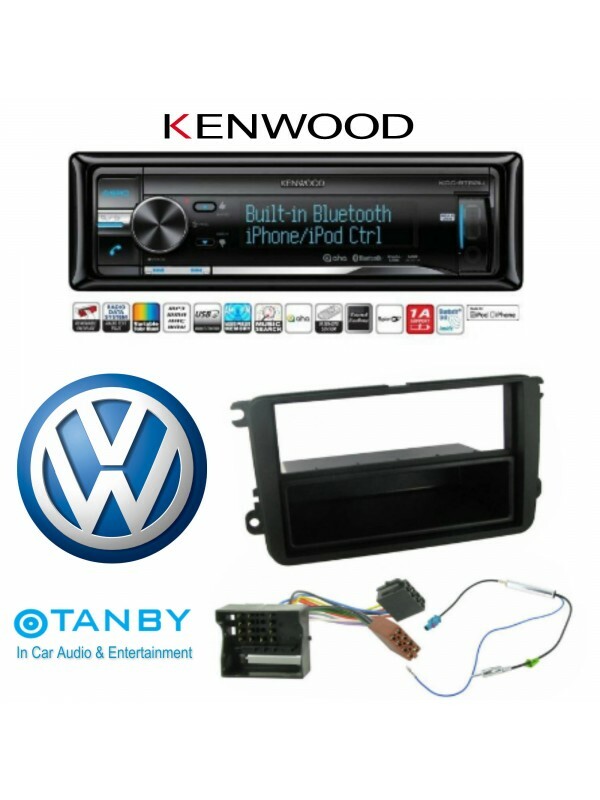 It is a pleasure to use and will transform your dashboard. Designed specifically for iPod/iPhone control with search keys ergonomically placed around the volume controls. 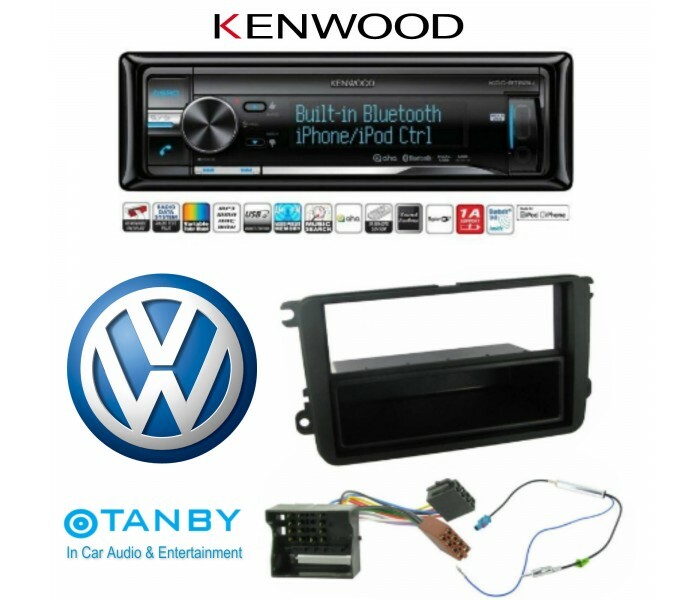 For the first time this Kenwood model includes front and rear USB inputs to cater for all your USB and iPod/iPhone needs, a sophisticated digital sound processor allows a multitude of audio adjustments. 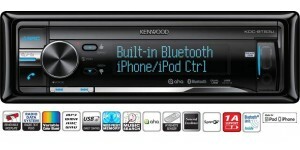 Kenwood's new high-end look is included on this Bluetoot.. This kit allows fitment in the following vehicle: Ford..